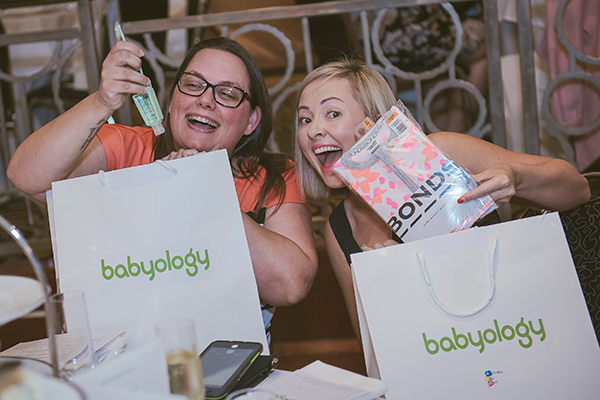 Hot on the heels of our gorgeous Melbourne Baby Shower, we’re very excited to announce the fabulous partners and prizes set to make our Sydney events extra-special. Taking place at Doltone House Jones Bay Wharf on Sunday 24 June, these lavish affairs will be overflowing with delicious food, premium prizes, innovative products to try and our famous goodie bags – with over $250 worth of products tucked inside. The hilarious and clever Yumi Stynes – host of popular ABC podcast Ladies, We Need To Talk and author of the truly excellent The Zero F*cks Cookbook – is our event MC. She’ll be joined by Mothercraft nurse and Kinderling Helpline co-host Chris Minogue, who will share her advice for caring for your baby during those exhausting early days. Extra soft and safe for sensitive skin from birth, WaterWipes are the world’s purest baby wipes. One lucky Baby Shower guest will win a grand prize of 18 months supply of WaterWipes! Babies are delightful but also expensive! Millennial money expert Glen James from Sort Your Money Out offers smart, practical financial advice for new families. 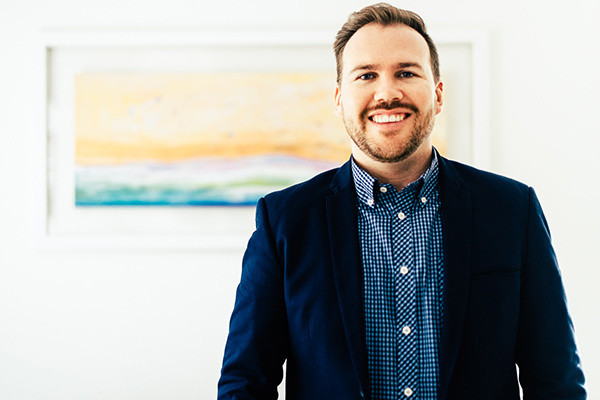 He’ll be at the event to chat and is giving away two personalised Financial Design sessions, worth $500 each. 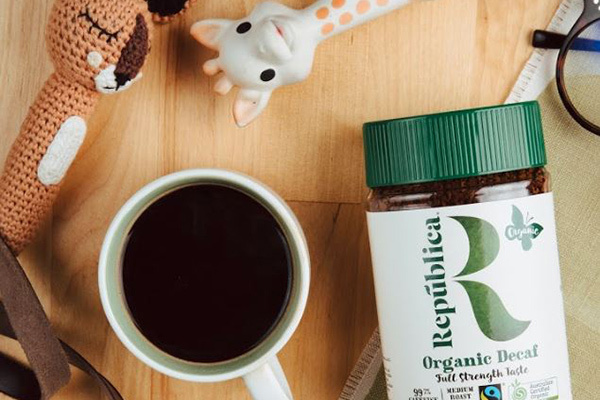 New mums love their coffee and Republica deliver with Australia’s number one organic cuppa. Available in caffeinated and decaffeinated varieties, they serve up a rich, full-bodied blend free of chemicals and other nasties. To celebrate their first Baby Shower with us, they’re giving away the mother of all coffee prizes – a Nespresso Machine and one year’s supply of Republica coffee! 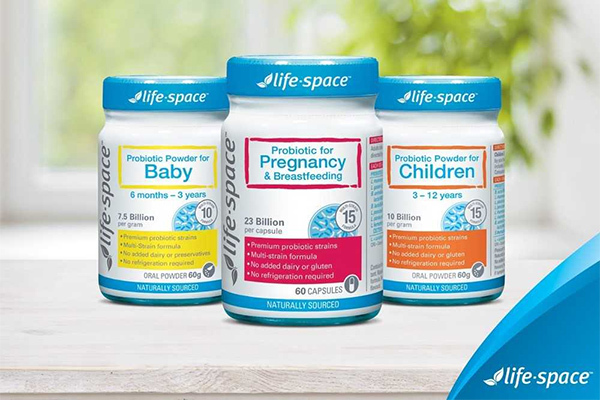 Australian owned and manufactured, Life-Space provide high quality, specialist probiotics to support general health for parents and young children alike. They”ll be bestowing a Mimco hand bag plus a $200 Life-Space voucher on one lucky guest. 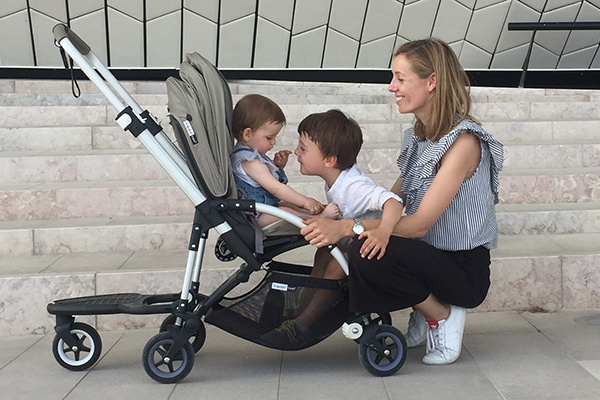 Dutch design geniuses Bugaboo are the clever folk behind the worlds’ best strollers and prams. They combine smart design and safety with effortless style, creating the perfect package for on-the-go mums and dads. One incredibly lucky Baby Shower guest will win a Bugaboo Bee5 Tone. This light and compact stroller suits newborn to toddler ages and is valued at $1259. Nestlé CERELAC infant cereals provide big nutrition for little tummies! 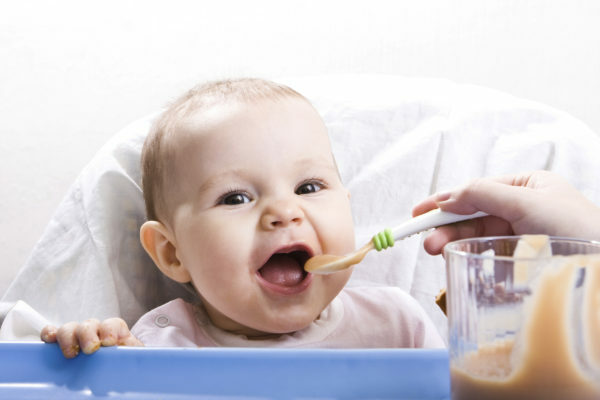 Fortified with iron and containing probiotics, its smooth and fine-textured infant cereals are ideal for baby’s first spoonful of solid foods. On the day, they’ll be giving away a Bloom Fresco High Chair from Roger Armstrong (valued at $799). It’s the world’s highest baby chair with a 3-position recline system and simple height adjustment, allowing your baby to join the fun at the family dining table. Uniden are the trusted brand behind your favourite baby monitors, combining innovative technology with handy apps for perfect peace of mind. Guests could win their cutting-edge BW3451R+1 Smart Baby Video Monitor (valued at $449.95), which provided a reassuring view of your baby, day and night. Baby Village is one of Australia’s best and most trusted baby stores, and they’ll also be on hand to to share tips on a gift registry for baby and can even set them up for you (thus avoiding duplicate gifts!). Baby Village have been incredibly generous with prizes for our mums. These include two $100 Baby Village Gift Vouchers plus a fantastic Tripp Trapp Chair by Stokke (worth $329) to help your little one have a seat at the family table. 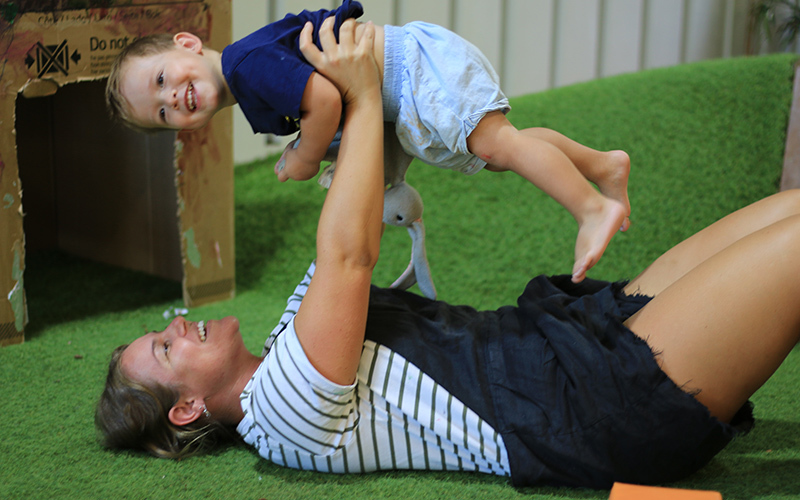 The Green Elephant provides the highest level of care and education for children with two Sydney locations at Rosebery and Waterloo. In a lovely touch, they’re giving away two Baby’s First Library packs including a beautiful first collection of books valued at $250 each. 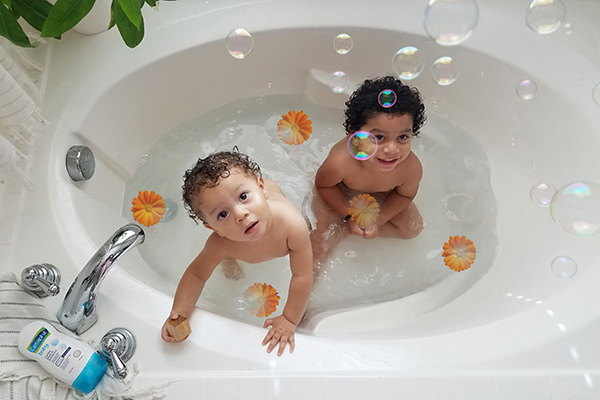 Start Healthy, Stay Healthy is Nestlé’s online initiative packed with practical advice, tips and tools to help raise happy, healthy babies. They’ll be spoiling one lucky mum when they give away a Nutribullet 1000 kitchen companion (worth $179.99). A trusted product that’s easy to use and safeguards your little one’s delicate skin, Cetaphil builds the foundation of healthy skincare for your new family. They’re treating one guest to a $200 Cetaphil Hamper plus a $300 eGift voucher for Baby Village. 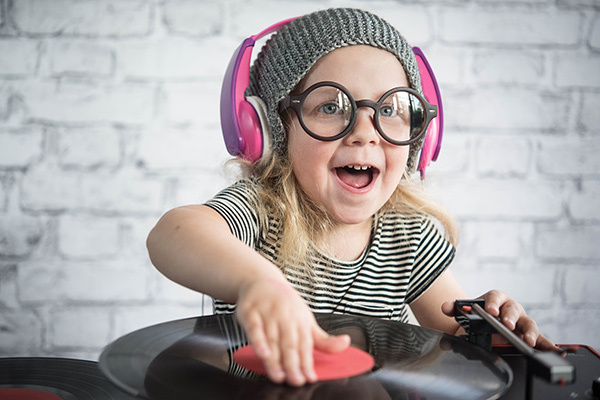 Kinderling is Australia’s most popular kids radio station, introducing children to a fun, fabulous world of music, stories and creative expression. Listen on their free app, online or on Digital Radio under ‘kids’. Kinderling will be giving away an awesome Hepburn II, Digital Radio and Bluetooth Speaker valued at $500. Our event partners: Bugaboo, Cetaphil Baby, Nestlé CERELAC, Sort Your Money Out, Kinderling Kids Radio, The Green Elephant Early Learning Centre, Nestle Start Healthy, Stay Healthy, Doltone House, Republica Organic, Baby Village, Water Wipes and Uniden.